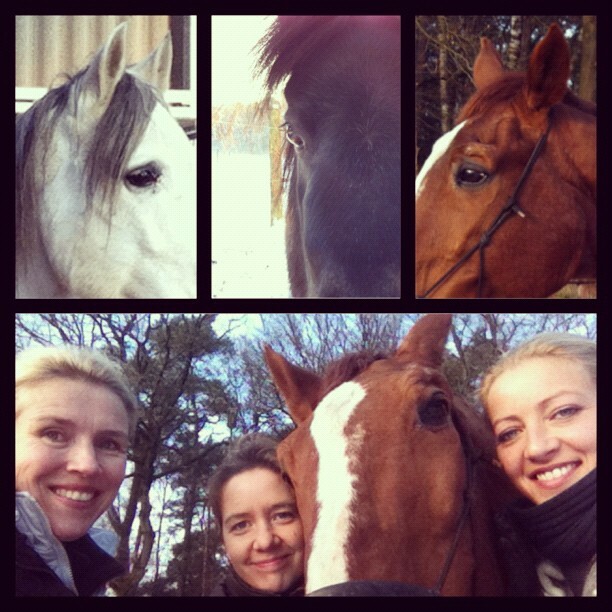 In December an exchange with Noora Ehnqvist took place. 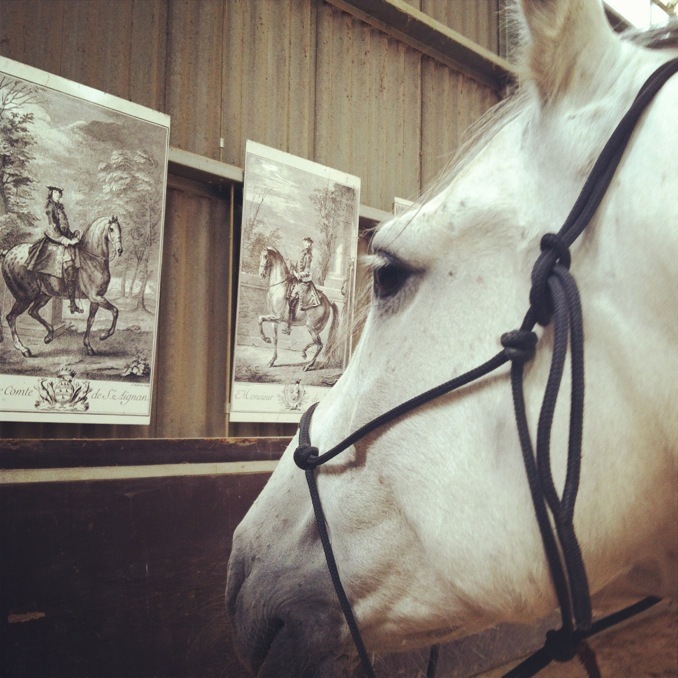 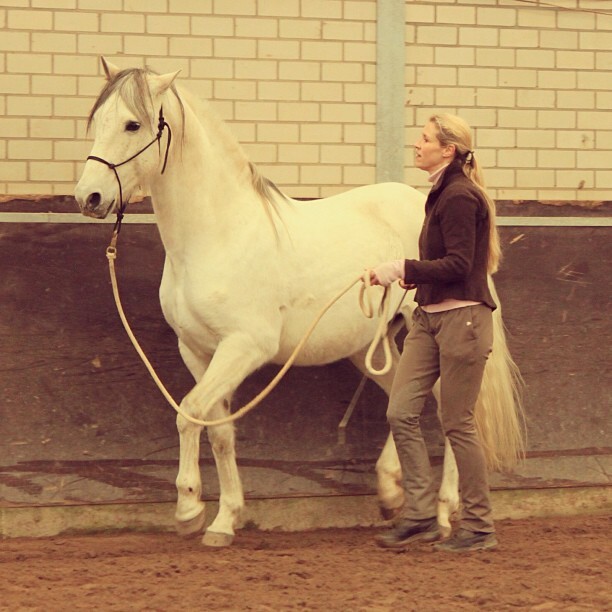 Also Claudia Wolters was present with her ​​horses. 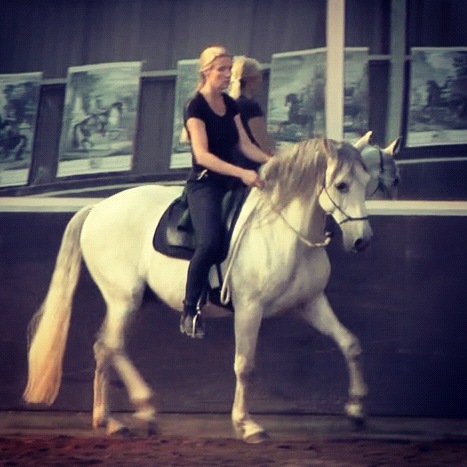 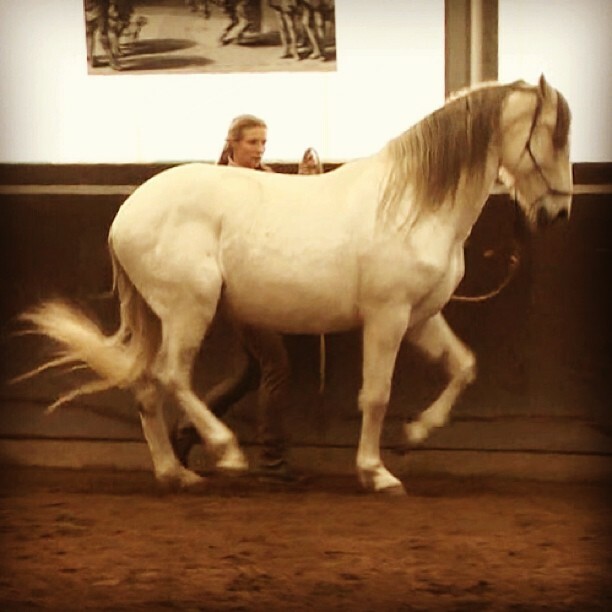 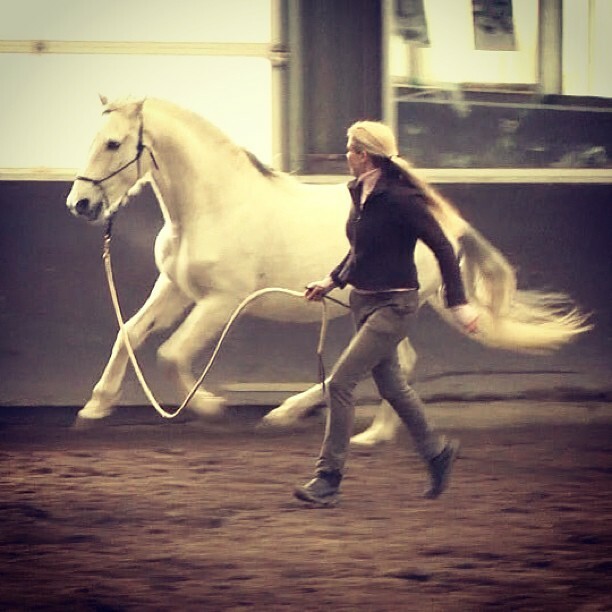 Noora’s method is mainly at the level of the “spirit” of the horse, so on the spiritual level. 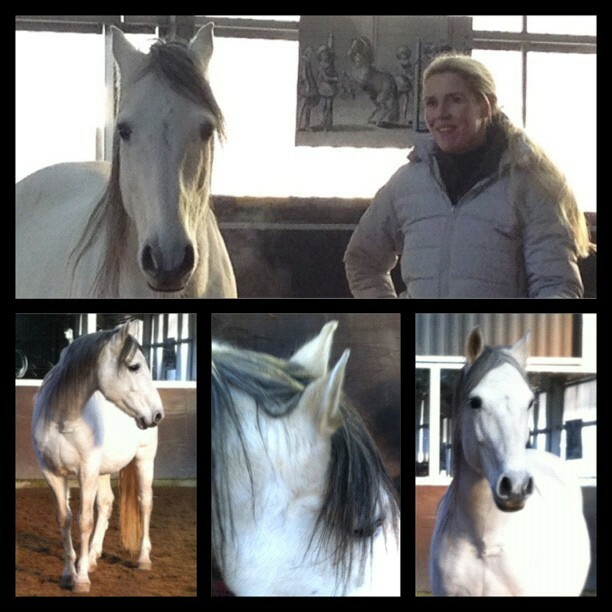 We gained valuable new insights about El Blanco.